Flying into Amsterdam, have you considered staying in a hotel more or less next to the departure gates? I mean, this could be interesting because you have to catch a flight at an ungodly hour, or because you’re flying in really late. 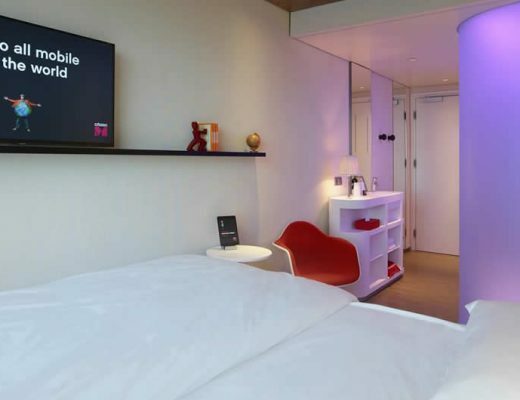 But considering its proximity to the city and its great fares, I think it would be worth staying at Hotel citizenM Schiphol during your visit to Amsterdam. Crazy thought? Maybe. I discovered the hotel when I had to catch a flight to South-Africa. Okay, it wasn’t a particularly early flight. But there were some strikes at the airport and I was absolutely not risking missing my flight. I wanted to be there on time. 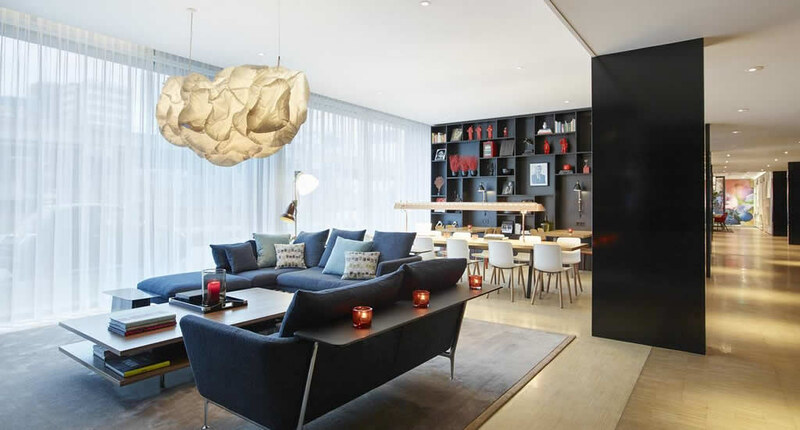 I looked around for some, affordable, hotels near Amsterdam Schiphol Airport and came across Hotel citizenM Schiphol. The fares were really good and the hotel itself also looked mighty fine. So I decided to give it a go. 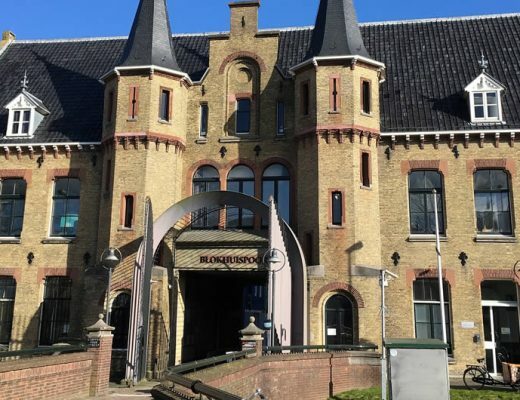 So, why do I think this hotel would also be great for you when you’re visiting Amsterdam? Well, the hotel is a 4 minute (yes, I timed) walk to the departures hall. And from there you can catch a flight, but also hop on a train that will take you to Amsterdam central station in 15 minutes. And given the steep fares in the centre of Amsterdam, I really feel this is worth considering. What I absolutely adore about the citizenM concept is that the hotel easily bends with any mood you might be in. If you’re jetlagged after a long flight or tired after sightseeing, you don’t have to speak to another human being. There are very easy self check-in desks. To some, this may seem impersonal and cold. But to be honest: as long as check-in is easy and the lobby looks cosy, I’m good. I experienced a fun and homely check in at Little Duke Hotel in Den Bosch and didn’t miss a receptionist for a minute. Having said that, at citizenM there is always someone friendly nearby more than willing to lend a hand, should you get stuck. 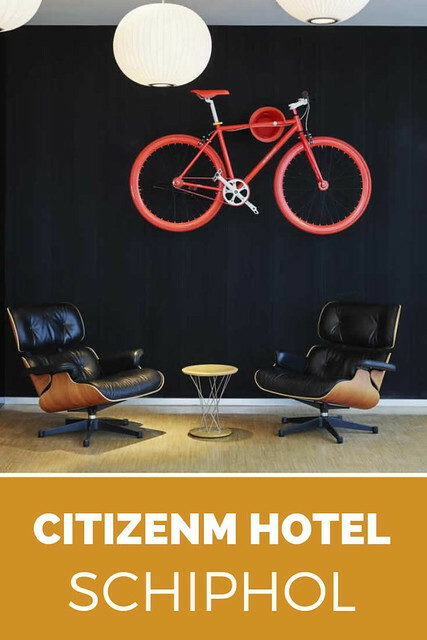 To be fair, the rooms at citizemM Schiphol aren’t large, nor are the rooms at any other citizenM hotel you’ll ever come across. The concept is based on ‘pod’ hotels. You know, those Japanese hotels where you can stay in a small cabin for very little money? Luckily, the rooms at citizenM are far larger than a cabin. Because the space of the room is used quite cleverly, you’ll find everything you can possibly need in quite a compact space. 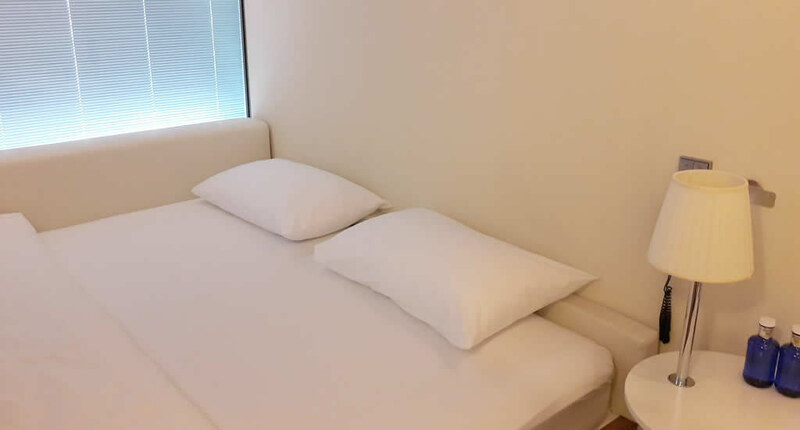 The kingsize bed is as long as the room and perched against the back wall, creating a large and soft spot to relax and watch television with quite a good number of pillows. The wall at the food end sports a large television which offers unlimited free movies. Now, the shower and toilet are situated quite in the middle of the room. Which may look quite odd when you’ve just walked in. When using them you pull these round (luckily!) opaque screens around you and surprisingly enough, showering at the hotel felt quite comfortable. One of the side tables in the room holds an iPad with which you can control basically your entire room. You can close and open the curtains, adjust the light colour to your mood, switch the lights on and off, operate the television and set the alarm using the iPad. I think this is just genius. 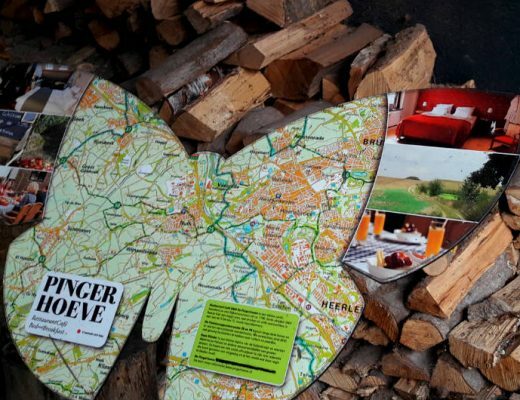 The other thing that really gets my approval is the way citizenM hotels handle drinks and food. Forget about gloomy hotel bars and hotel restaurants that only serve food until 10 pm and only start serving breakfast from 7 am. 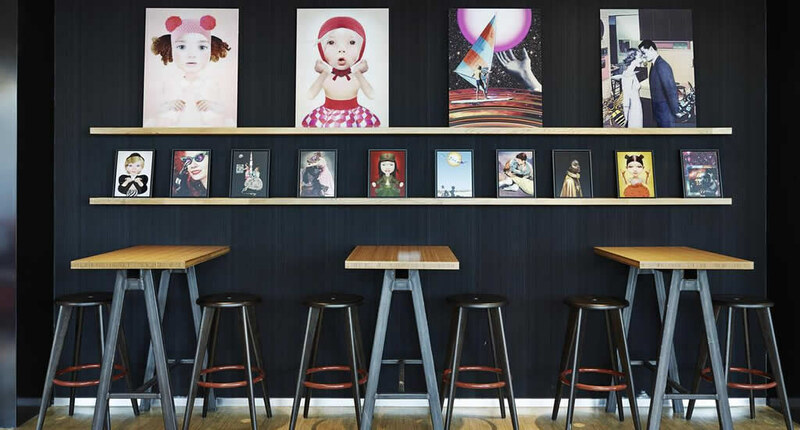 At Hotel citizenM Schiphol you can simply grab a bite to eat at any hour you like. So whenever you’re in the mood for a croissant, salad, soup or a burger, just go for it. And the same really goes for a proper cup of coffee and a glass of wine. I absolutely love that the hotel has various types of spaces that fit any mood you’re in our any purpose you have. Do you want to work a little? Grab a small desk space. Grab a coffee with the friends you’re travelling with? Take a seat on one of the large couches. Be by yourself? Get a book or a magazine from the shelves and hide away in one of the grand armchairs. Have a romantic moment with your significant other? Have a glass of wine in one of the little snugs. 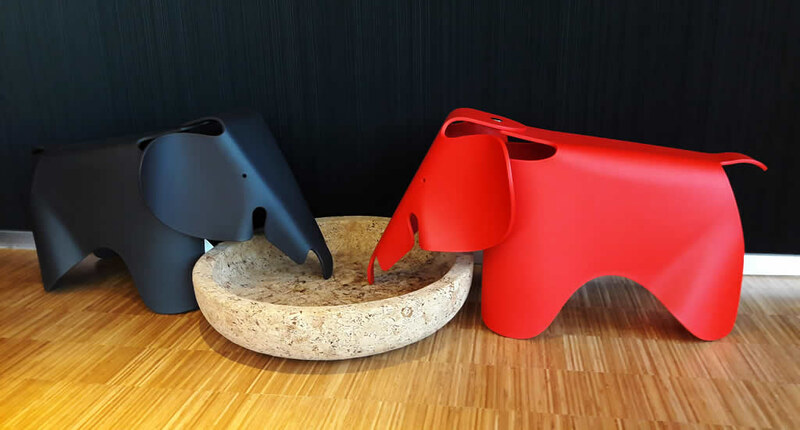 No matter where you sit down, you’ll be surrounded by cool artwork and you’ll understand why citizemM has received so many design awards. 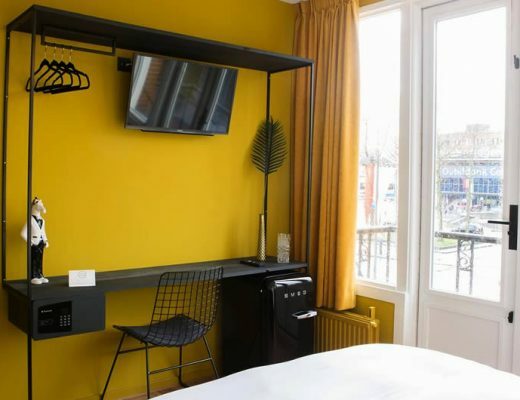 You can stay at Hotel citizinM Schiphol from €89 per night, that’s $100 per night, which is a really good deal for Amsterdam. Visitors through Booking.com rate the hotel 8.8 out of 10. 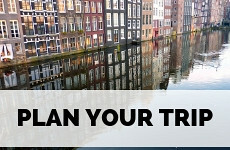 Why stay at Amsterdam Schiphol Airport? Like I said, from the hotel, it’s less than a 5-minute walk to the departures hall, where you can hop on a train to Amsterdam central station. The train only takes 15 minutes to take you to the heart of Amsterdam. 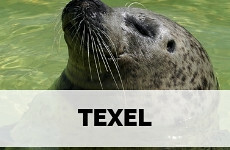 To travel on Dutch public transport you’ll need an OV Chip Card, which you can charge as you go. Once you’re at Amsterdam central station you can start discovering the beautiful Dutch capital. 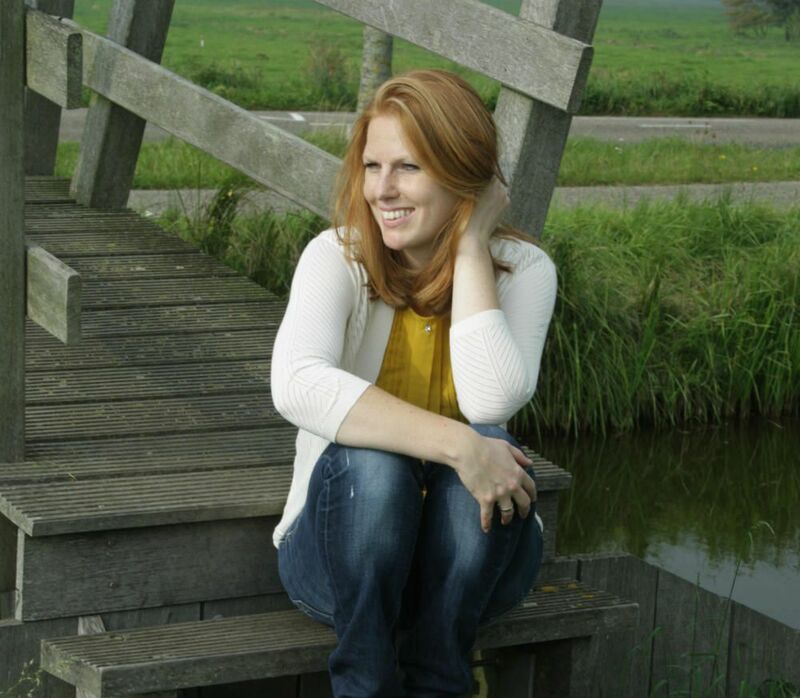 My Amsterdam city guide tells you all about the well-known and hidden gems of Amsterdam. For example, from Amsterdam central station you can simply take a free ferry and discover Amsterdam Noord. This is a beautiful and interesting part of the city and not fully discovered by tourists yet. 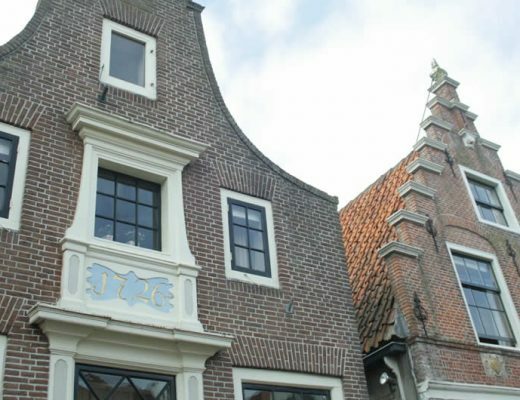 Or you can hop on a bus and visit the amazing and beautiful town of Edam, only a 20 (!) minute bus ride away. The plus side of staying at Amsterdam Schiphol Airport is that the trains basically leave in any direction you like. A gateway to the rest of The Netherlands, if you’d like to see more of the country. 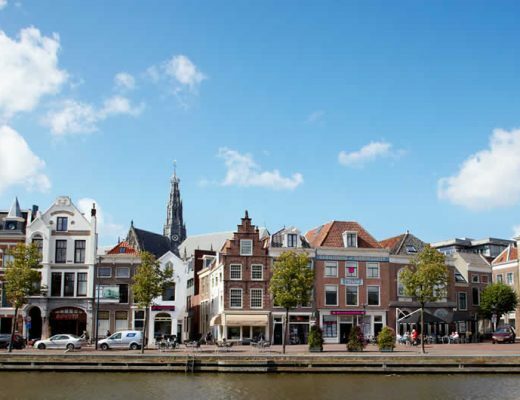 There are direct trains leaving to Utrecht, Rotterdam and The Hague, and lesser known cities like Amersfoort. 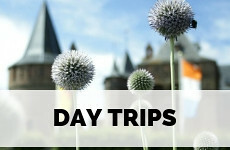 You can even hop on direct trains to Antwerp, Brussels and Paris from Amsterdam Schiphol Airport. 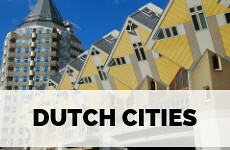 I love that it’s got great transport connections to the city of Amsterdam and is so close to the airport (no frantic worries that you’ll be late for your flight because of traffic!) But that toilet in the middle of the room…. LOL, I don’t know if I could handle that if I was staying with others. Maybe a small price to pay for a cheaper hotel though! This hotel is a good find. I would do the same as you if there might be strike action occurring when I’m trying to get to the airport. I like the minimalist style. I live an hour – 1.5 hours away from my international airport. I like staying at an airport hotel before early flights so I don’t have to leave extra early to deal with traffic. 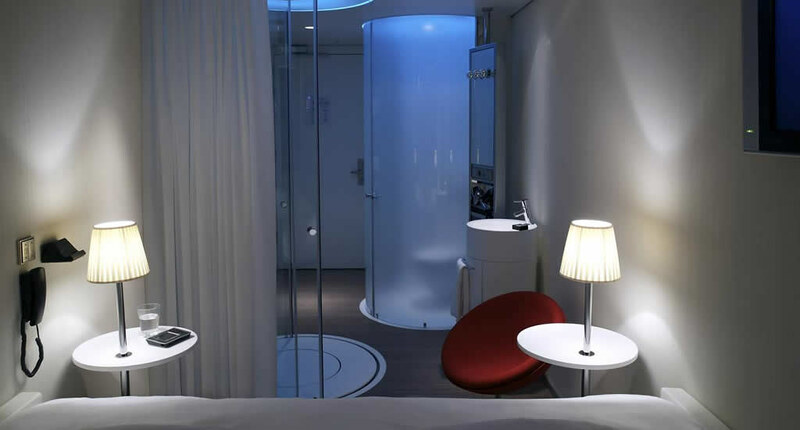 I’ve stayed at citizenM in New York so may well give Schiphol a try one day! We stayed in a room very similar to this at a hotel in Stuttgart where the shower and loo was situated in exactly the same way in middle of the room! Citizen M Schiphol looks very nice! I’ll pin this for future ref as we sometimes get great KLM deals from the UK and we once needed an overnight connection, so this would be perfect.